IN STORE PICK-UP ONLY NO ON LINE ORDERS PLEASE Rob, Arnie & Dawn BBQ Dry Rub. Great tasting sauce. Comes in 5 oz. bottle. 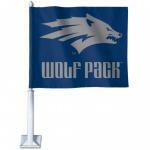 Made right here in Sparks, Nevada by Mt. Rose Mixes. 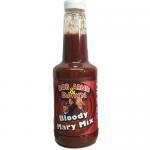 IN STORE PICK-UP ONLY NO ON LINE ORDERS PLEASE Rob, Arnie & Dawn Bloody Mary Mix. Best ever Bloody Mary Mix, according to Rob, Arnie & Dawn. Comes in 32 oz. bottle. 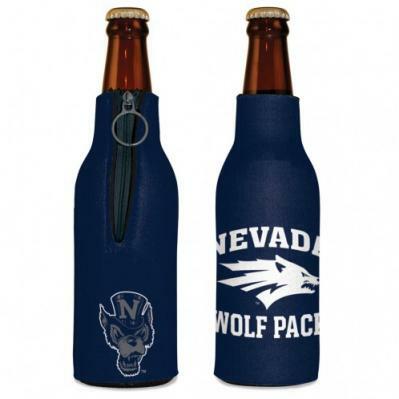 Made right here in Sparks, Nevada by Mt. Rose Mixes. 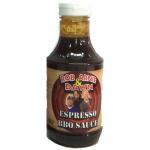 IN STORE PICK-UP ONLY NO ON LINE ORDERS PLEASE Rob, Arnie & Dawn Espresso BBQ Sauce. Great tasting sauce. Comes in 16 oz. bottle. 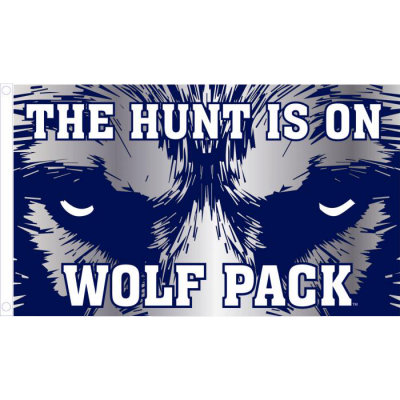 Made right here in Sparks, Nevada by Mt. Rose Mixes.